We are excited to announce the arrival of Store Finder, a new feature that helps you find your nearest grocery stores and their opening hours. Now deciding what you want to cook at any time, from anywhere, is even easier and faster! 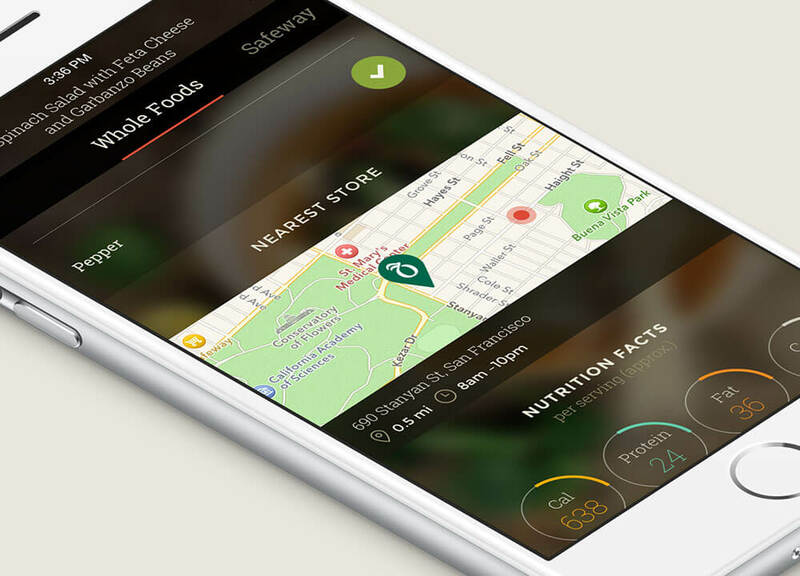 Plus, there is no need to bounce between different apps to look for cooking ideas, to check off your shopping list or to find directions to your grocery store because it’s all in KptnCook. Feeling lost about where to shop is the last thing we want you to feel, so we’re helping you plan your trip to the grocery store whether you want to go shopping after work or from home. 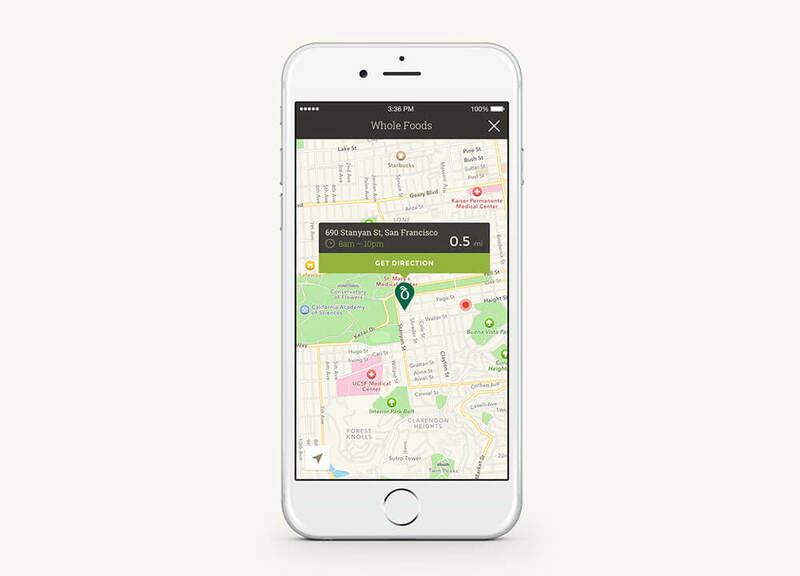 Store Finder shows you the exact location of Whole Foods, Safeway and Trader Joe’s grocery stores as well as Rewe, Alnatura, tegut, Bio Company and Kaiser’s in Germany within a 30 mile radius of your location. More updates are landing in the next few weeks, stay tuned! To download the app, visit www.kptncook.com or download directly from the App Store. Posted in News and tagged alnatura, app development, bio company, cooking app, design, grocery store, kaisers, map, mobile app, rewe, safeway, startup life, store finder, supermarket, tegut, trader joe's, update, whole foods. Bookmark the permalink.